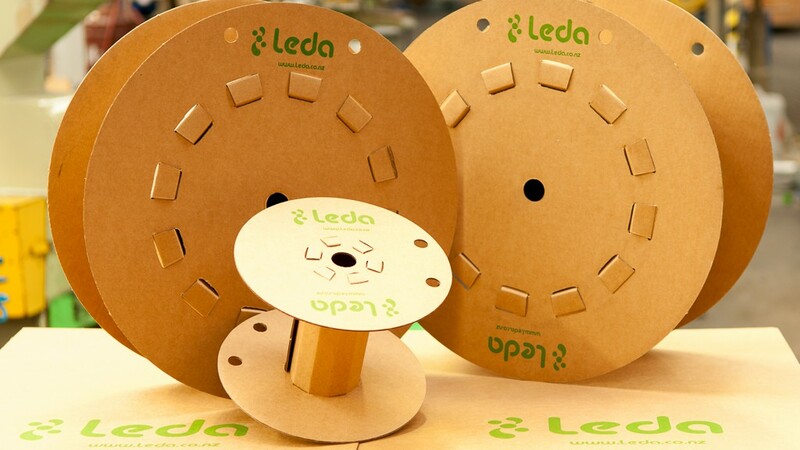 Leda Tube Cutters are recommended for use on all Leda stock tubing products. The smooth strong action will cut all Ledathene, Ledalon, Ledaflex, Ledachem and beverage tubing products up to 20mm outside diameter. 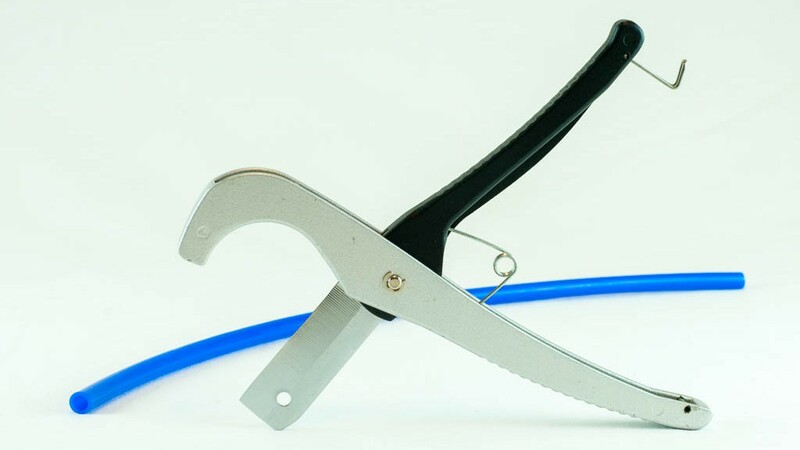 The cutters can also be used on small diameter rigid PVC products and Polybutylene tubing. Constructed in die cast aluminium with a blade which can be removed for re-sharpening the cutter is designed to give years of good service. Conveniently packed in an attractive POS blister pack ready for shelf or rack display. 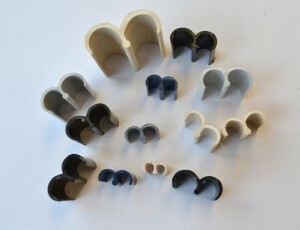 Leda Tube Clips are available in a wide range of sizes and will keep the loose ends of coils of tubing neat and tidy. They can also be used to hold together paired runs of tubing over short and long distances. Available in bags of mixed sizes or specific sizes as required. Contact us for further details. Leda has developed a range of flatpack cardboard tube reels. Our coiled tubing can be loaded onto these reels easily and they take only seconds to assemble. Reels allow for easy management of the tubing minimising handling time and wastage. There are 3 sizes available to suit most sizes of Leda tubing.